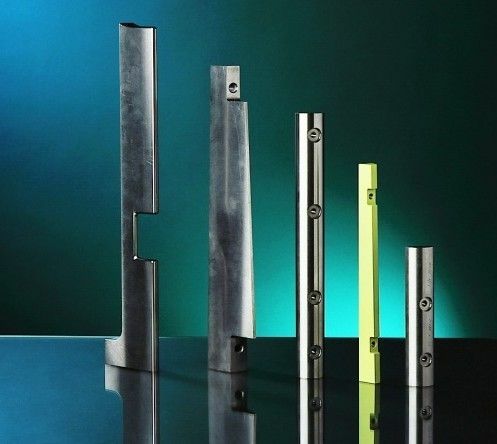 Counter weights made from our tungsten heavy alloy compensate for oscillations, weight transfers, imbalances and vibrations, create or shift centers of gravity and more generally ensure the optimum balance. 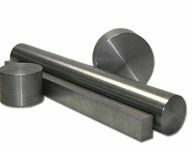 Our high density tungsten alloy is used as both a weight and structural member. 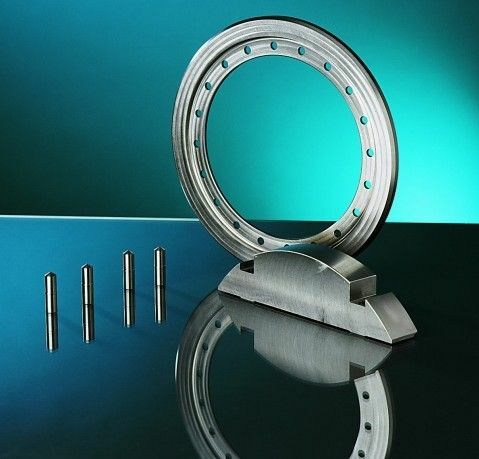 We can provide tungsten weights, counterbalances and ballasts as your drawing. Please send your drawing to sales@samaterials.com.